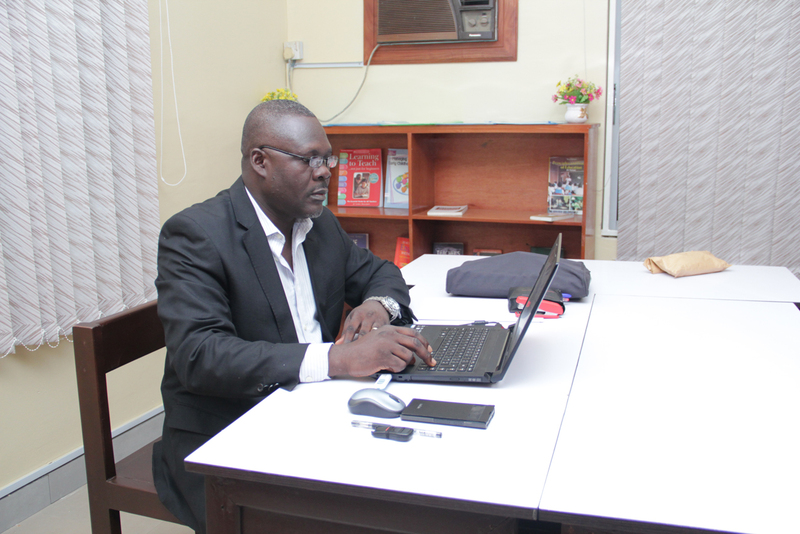 Mr. Daniel Odio Aigbofe – Greensprings Montessori Centre appointed consultant visited GMC on Saturday 7 May 2016. 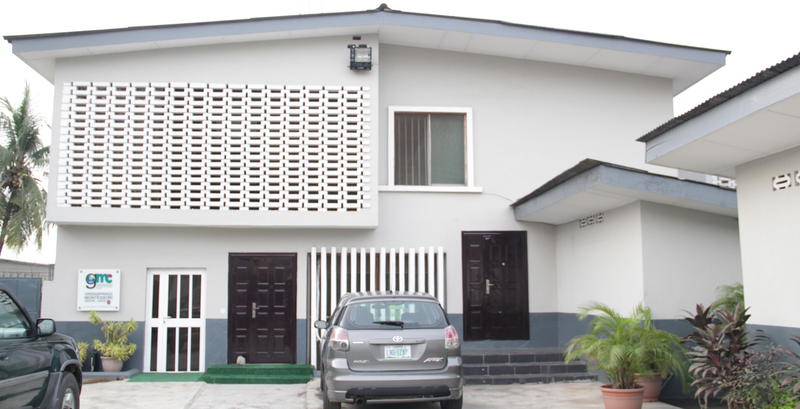 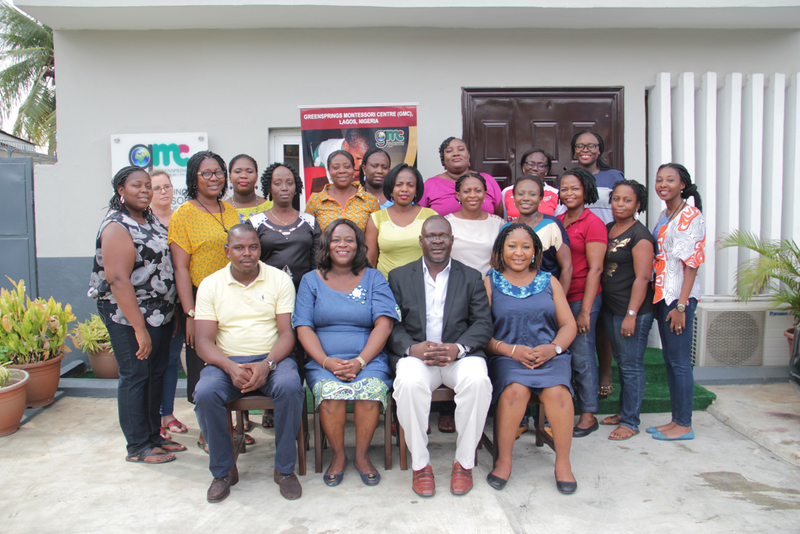 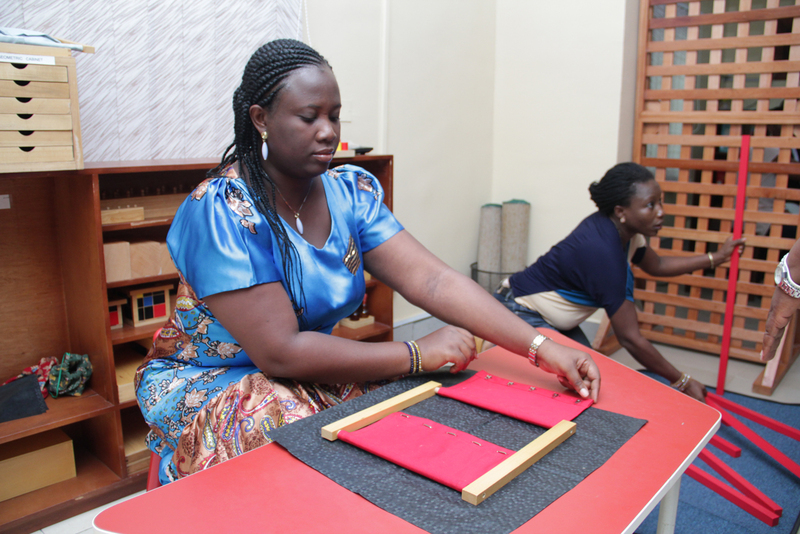 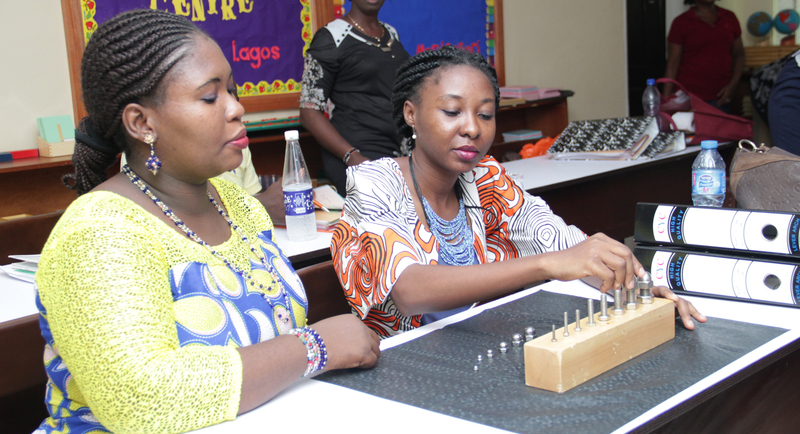 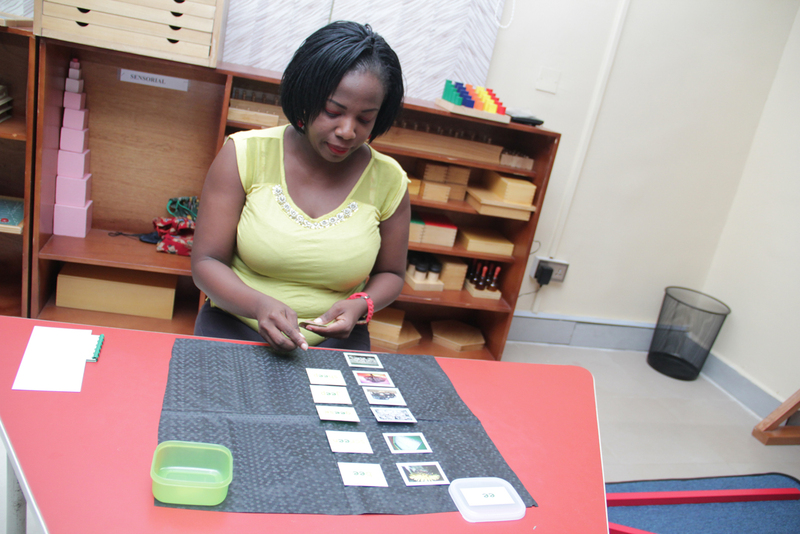 He is a Manager and Montessori trainer at Modern Montessori International (MMI), Ajah Lagos Training Centre. 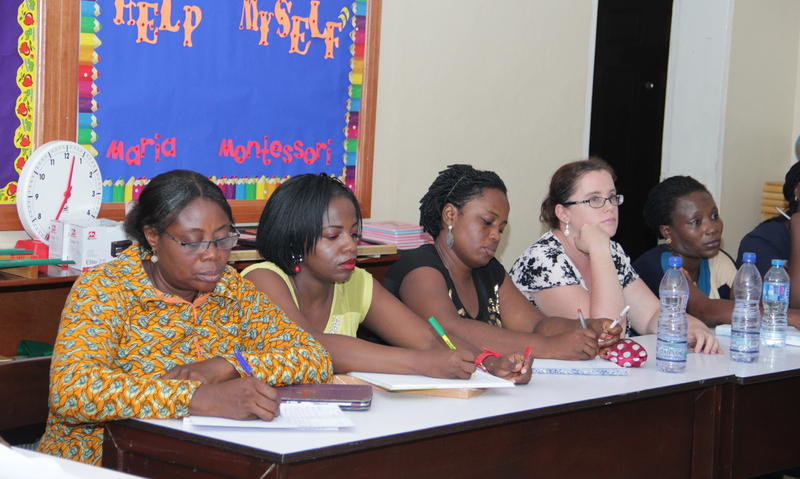 During the visit, he interacted with the faculty and adult learners; a comprehensive report on his observation was submitted to the Programme Director. 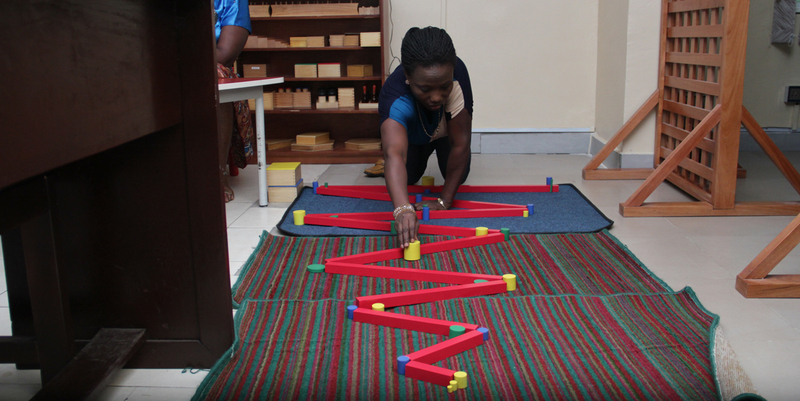 Adult learners engaged in Montessori apparatus practice and received lectures during his visit.